Click on the above for more info. The Studio Theatre Club is a relatively friendly amateur drama club based in Oxford. We enjoy staging a wide range of plays and we want our audiences to see the best shows possible. We also meet socially outside rehearsals - for informal parties, meals, pub nights, girls' nights, lads' nights, sitting around the TV watching DVDs, cinema & theatre visits and other stuff. We rehearse on Monday and Thursday evenings (19:30 til 21:00ish) at the Blackbird Leys Community Centre. Feel free to email first to check we'll be there. 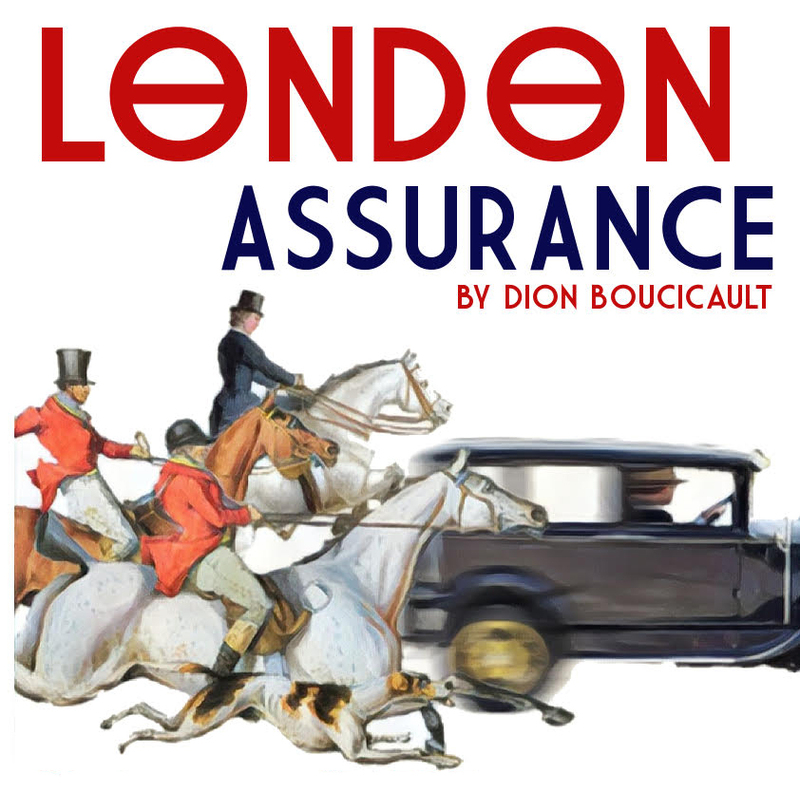 Details of LONDON ASSURANCE - the show we're currently rehearsing - are here. Feel free to just turn up and chat to people! Once a play's been cast and is well underway, as at the moment, there may be fewer opportunities to be actively involved in the show, but you'll still be very welcome to come along and socialise! There's always another play in planning, and you'll have the chance to hear more about it that way. If you do decide to give us a go, don't forget we'll be asking you to pay your Club Subscription - £20. This helps towards our overheads, including rehearsal/meeting space, insurance - and this web site.